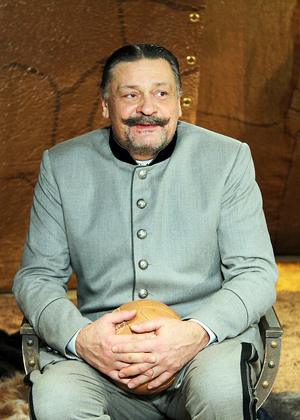 Graduated from the Theatre School named after M. Schepkin in 1980 (course of V. Korshunova) and was accepted into the troupe of the Maly Theatre. 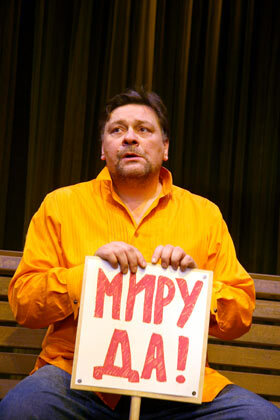 Played in such performances as: Ardent Heart by Alexander Ostrovsky (Vasya Shustry), Stone Flower (Danila-master), Coast (Mezhenina), The Wood Demon by A. Chekhov (Fedor Ivanovich). 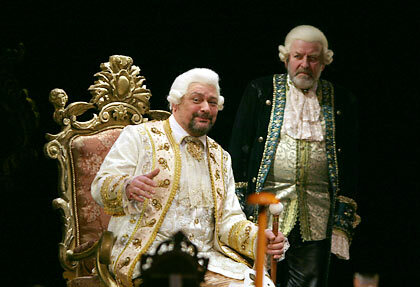 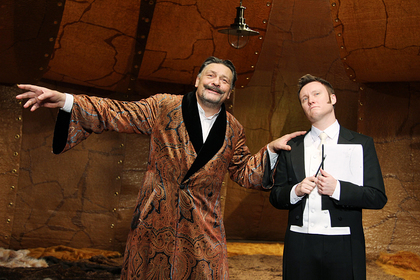 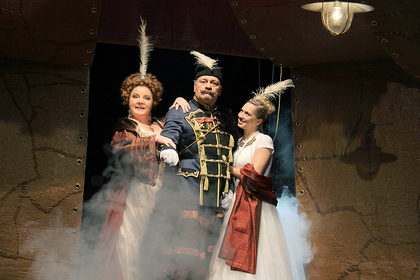 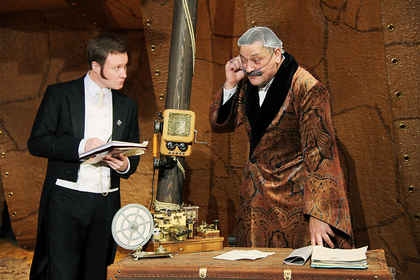 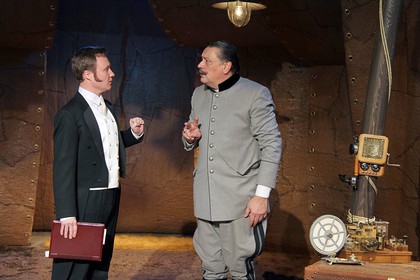 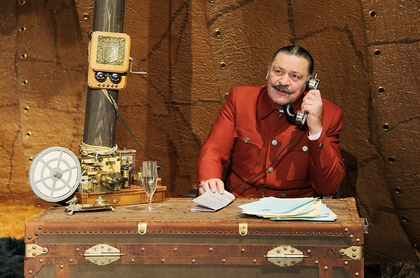 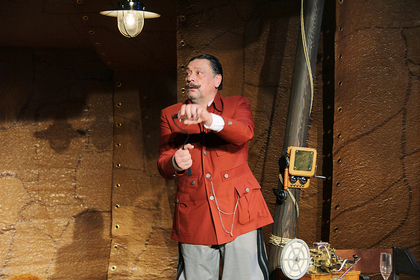 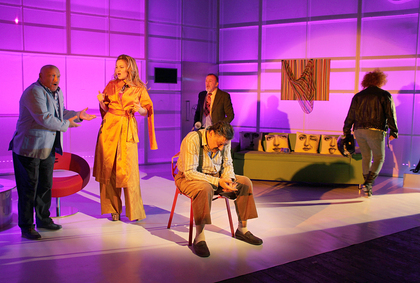 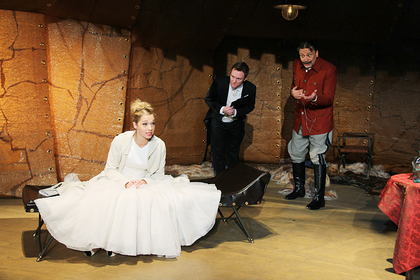 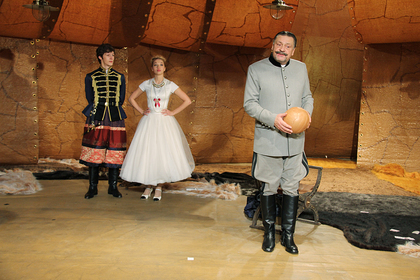 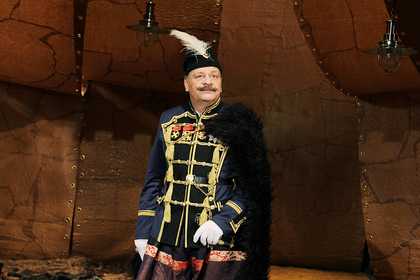 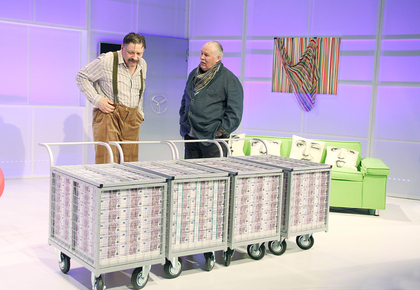 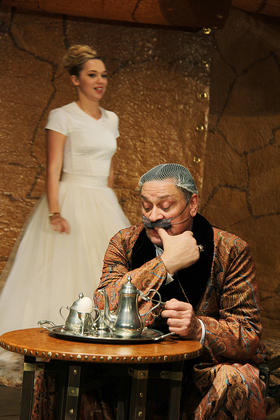 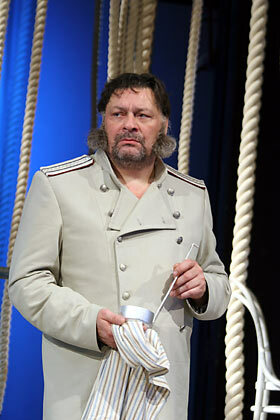 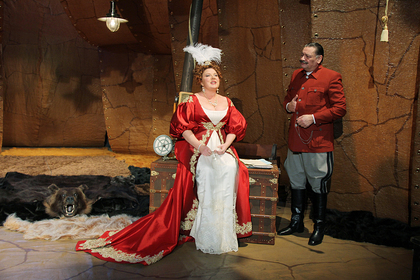 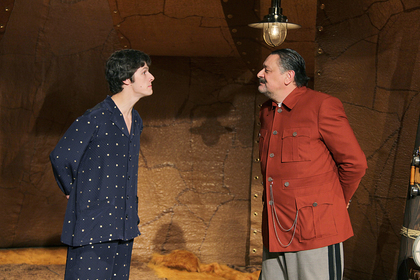 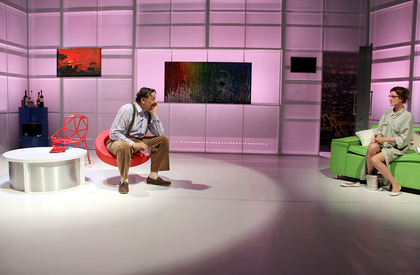 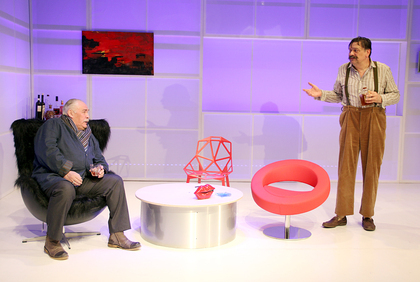 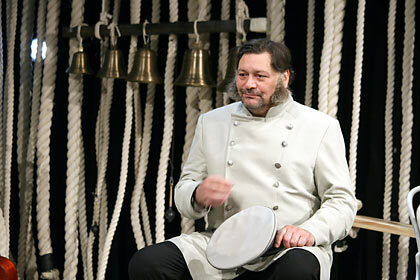 Simultaneously, he worked in the Theatre Sphere, where he played in such performances as: Goodbye, Gulsary by Ch. 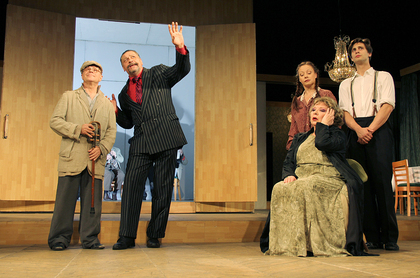 Aitmatov and E. Bachurin (Gulsary), The Seagull by A. Chekhov (Treplev), Until the third roosters by V. Shukshin (Ivan the Fool), The Green Bird by C. Gozzi (Tartagliena). 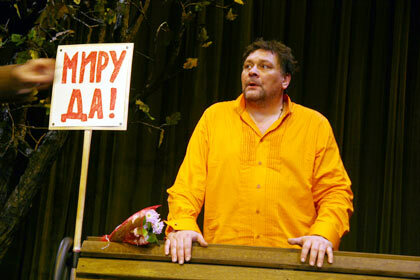 Since 1995, he worked at the Central Academic Theatre of Russian Army. 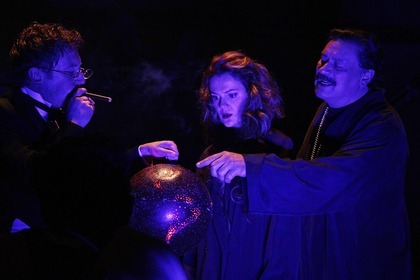 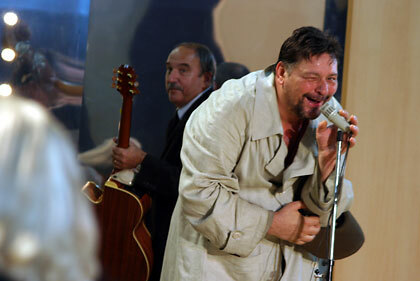 Played in such performances as: Heart Is Not a Stone by Alexander Ostrovsky (Erastus), Much Ado About Nothing by W. Shakespeare (Benedict), The Lower Depths by M. Gorky (Satin),  Othello by W. Shakespeare (Othello). 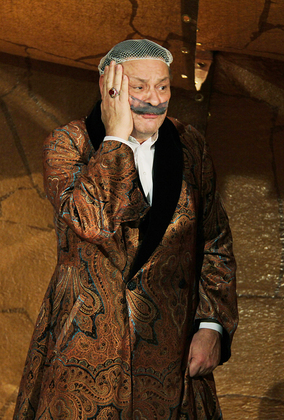 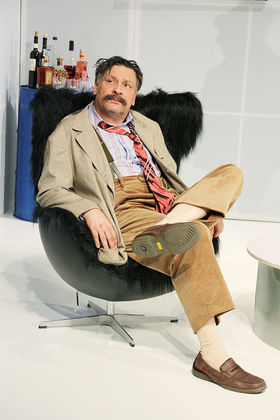 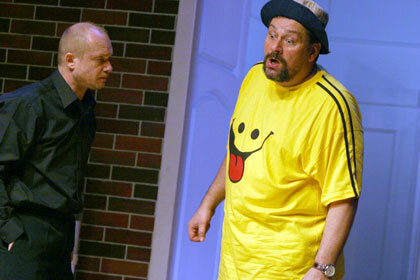 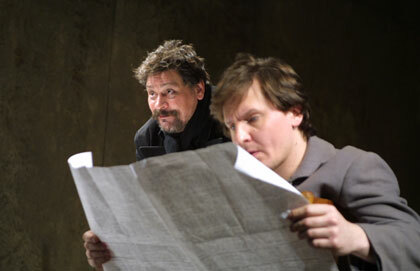 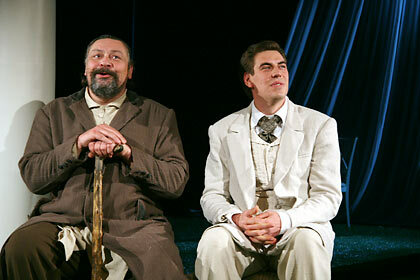 In 2003 he was accepted into the troupe of the Chekhov Moscow Art Theatre. 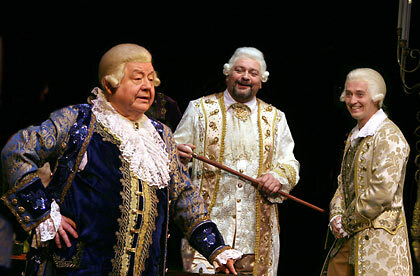 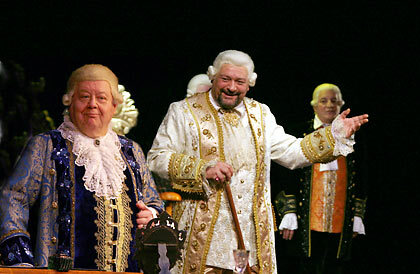 Playing in performances: Amadeus by P. Schaffer (Joseph II), The Wood by A. Ostrovsky (Gennadii Neschastlivtsev), The Petty Bourgeoises by M. Gorky (Teterev), Dance of an Albatross by J. Sibleyras (Thierry), Nest of the Nobility by I. Turgenev (Lemm). 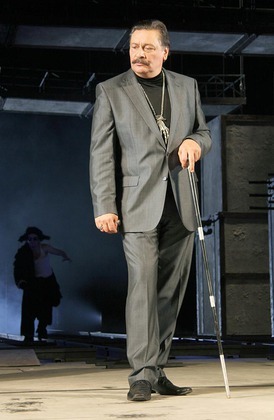 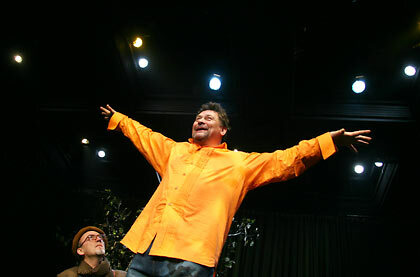 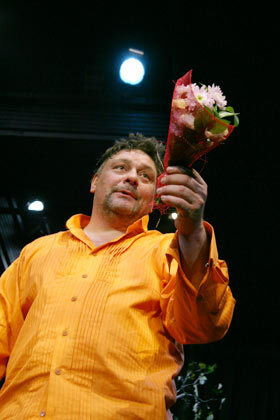 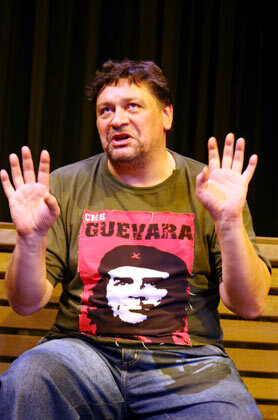 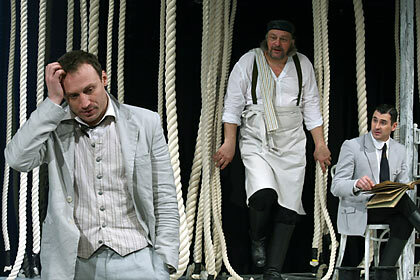 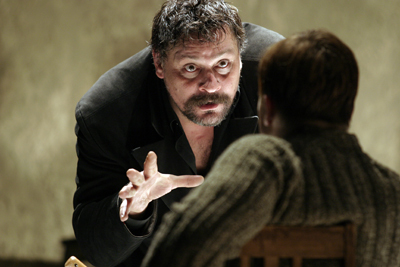 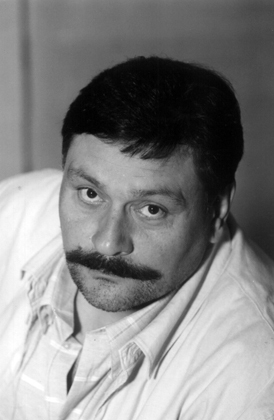 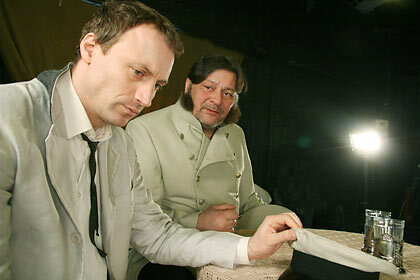 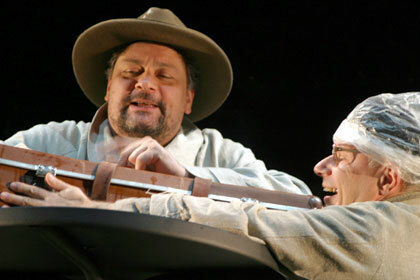 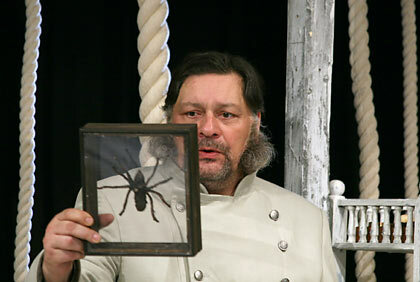 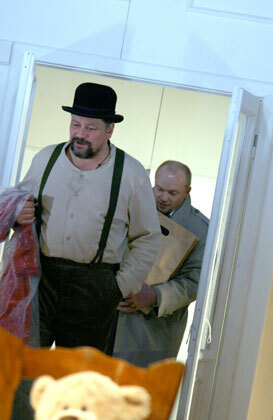 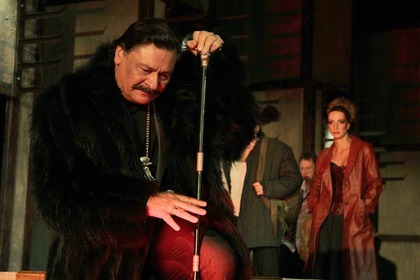 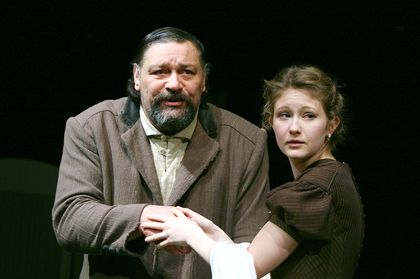 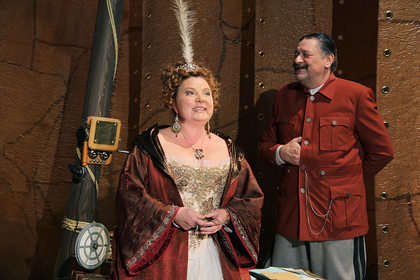 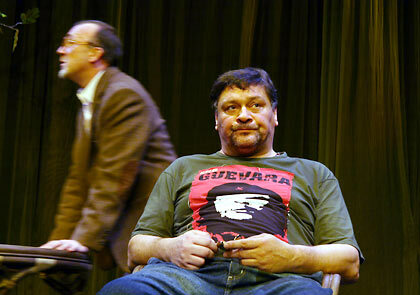 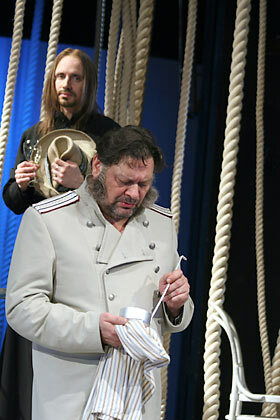 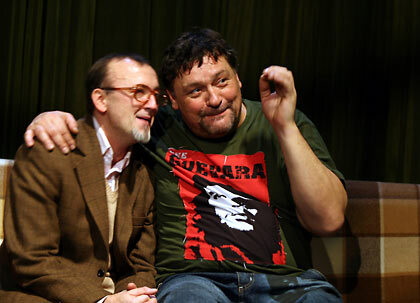 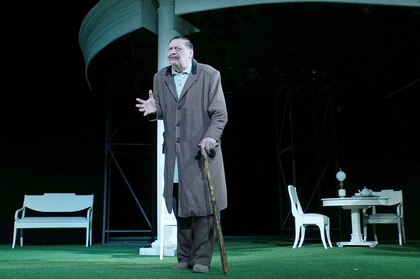 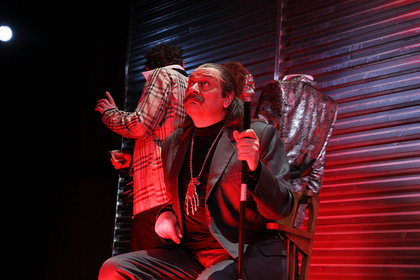 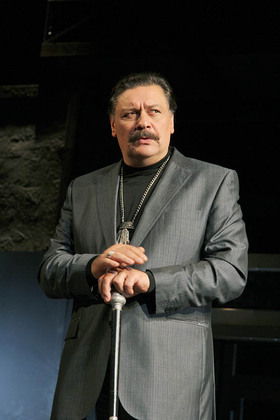 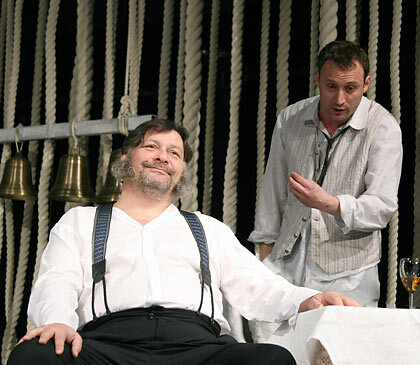 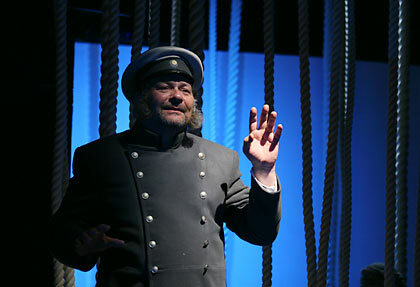 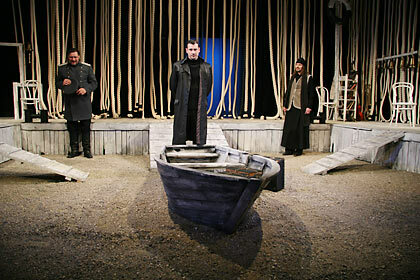 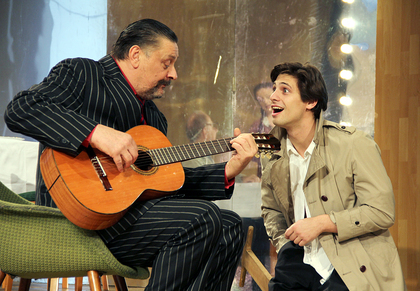 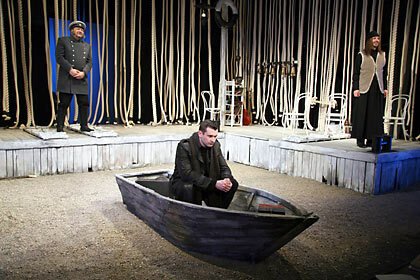 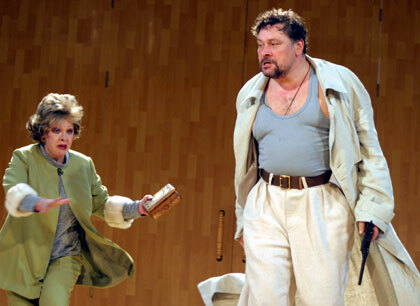 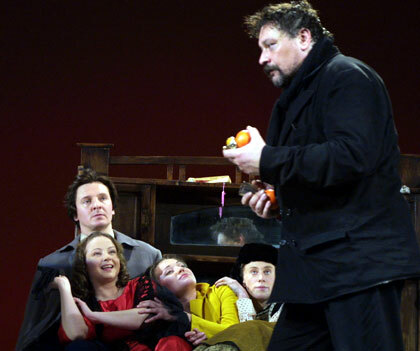 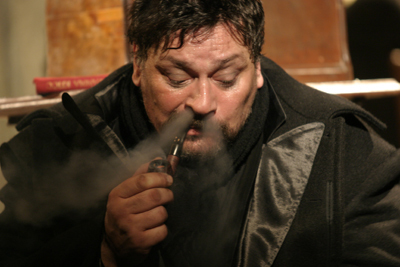 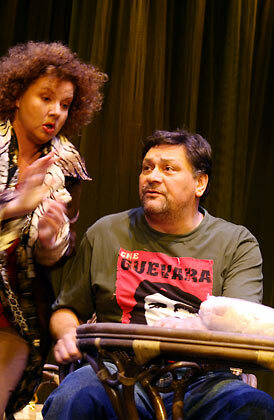 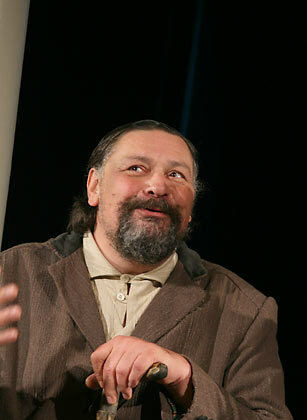 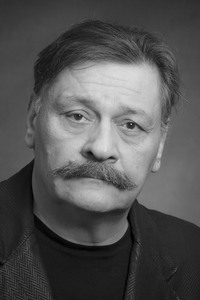 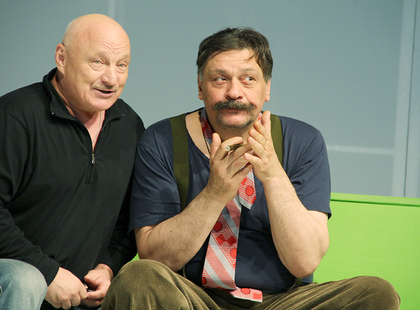 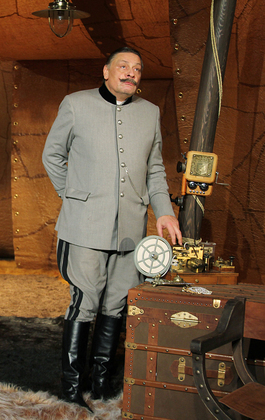 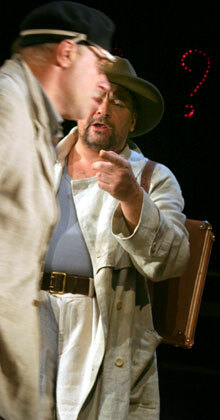 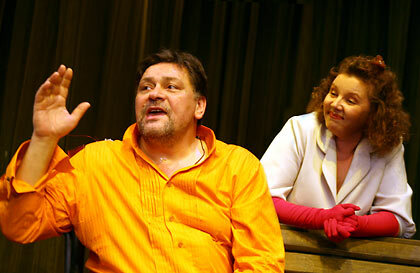 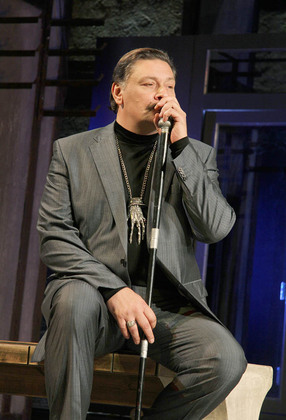 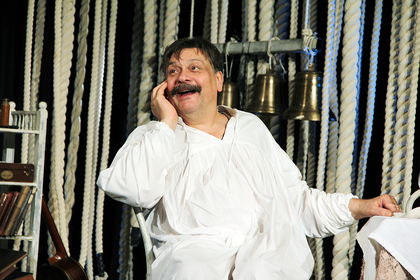 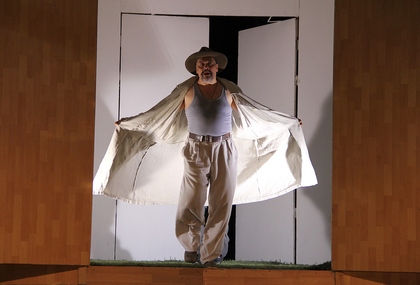 Winner of the Theatre Award Seagull (2005) for the role of Gennadii Neschastlivtsev in the performance The Wood directed by K. Serebrennikov. 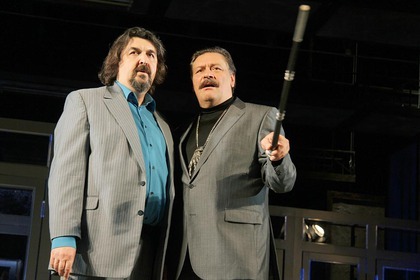 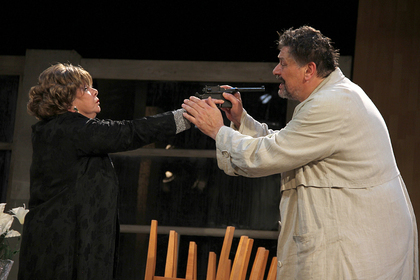 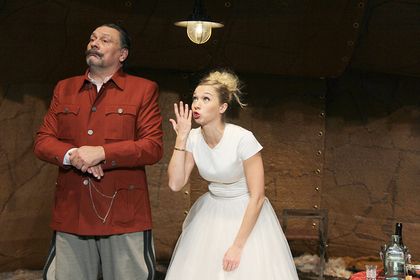 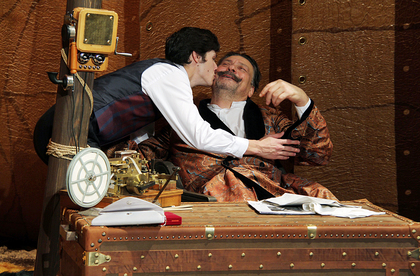 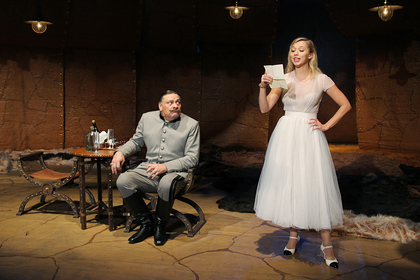 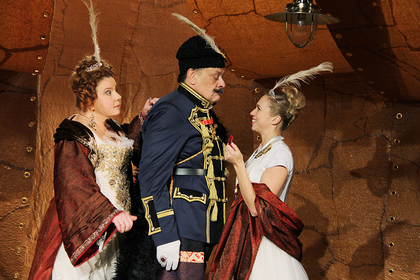 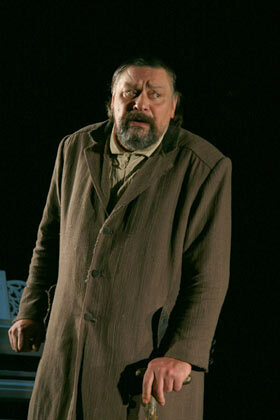 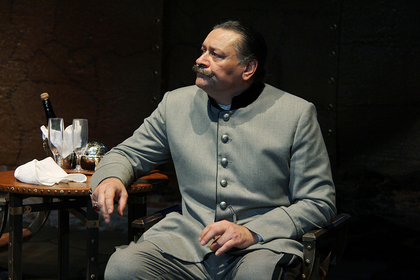 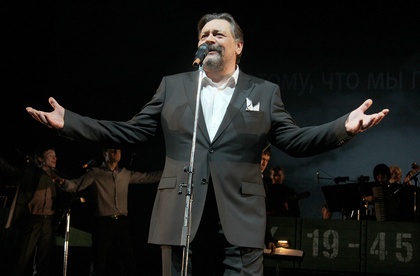 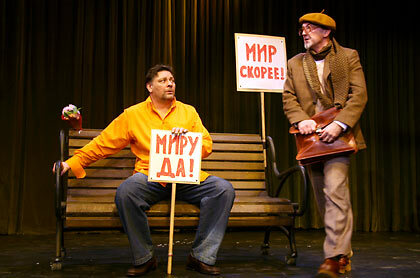 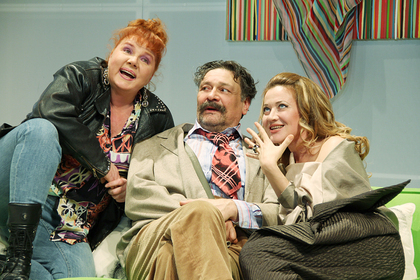 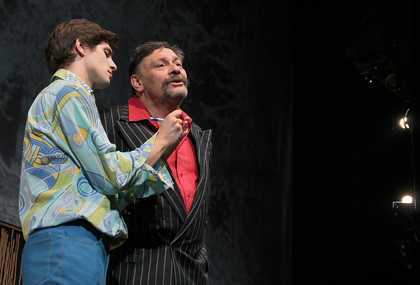 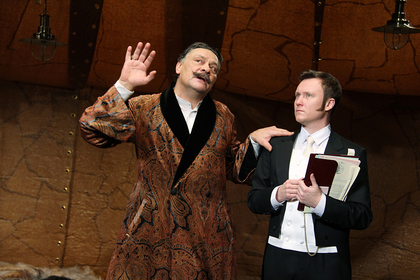 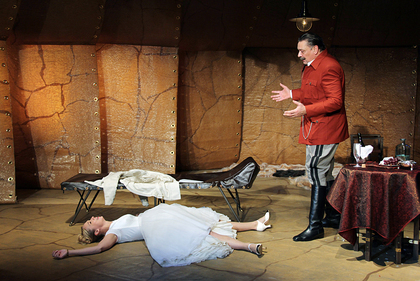 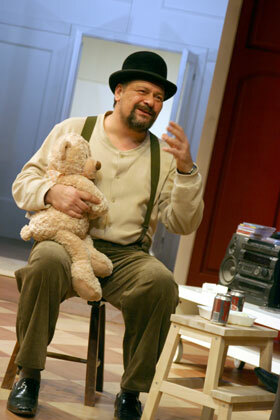 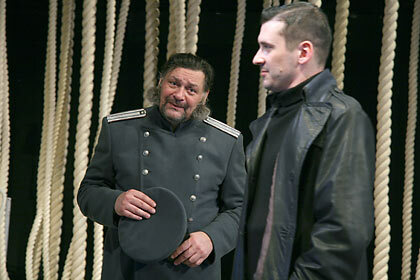 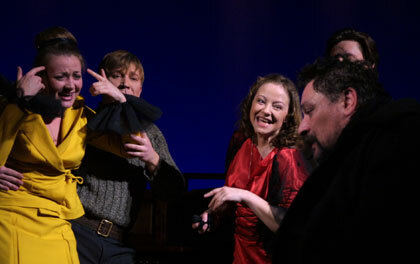 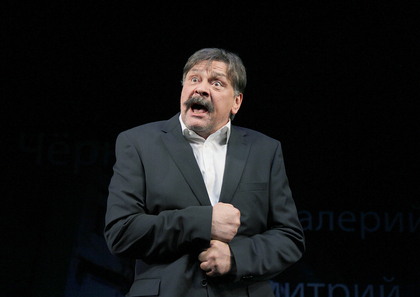 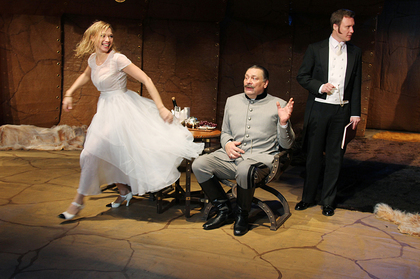 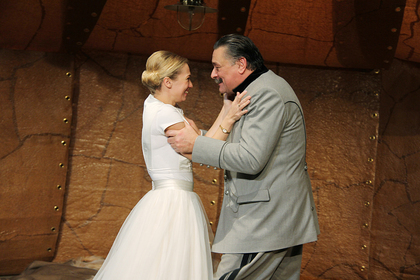 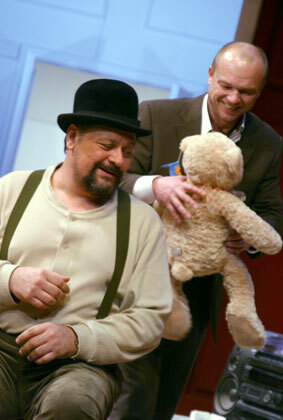 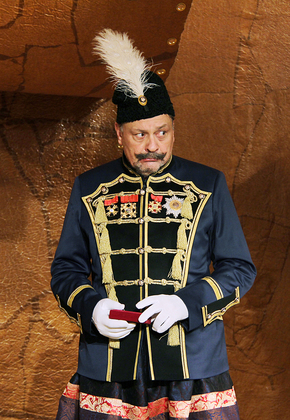 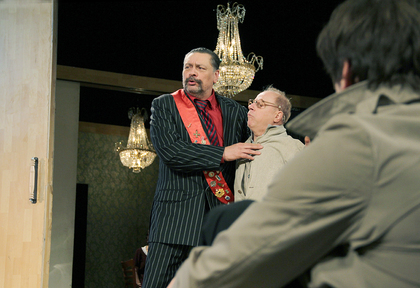 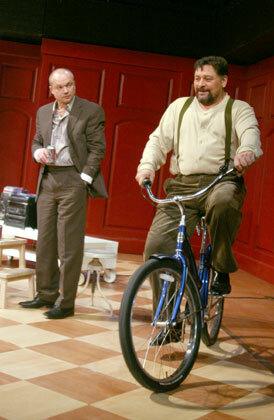 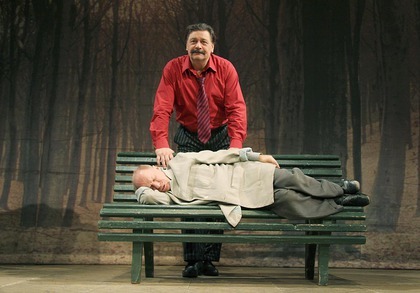 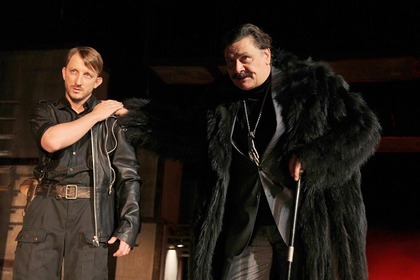 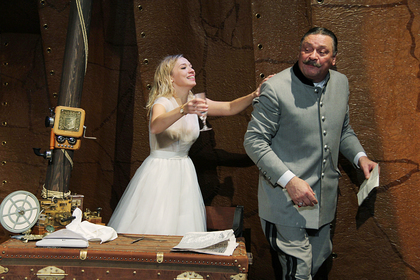 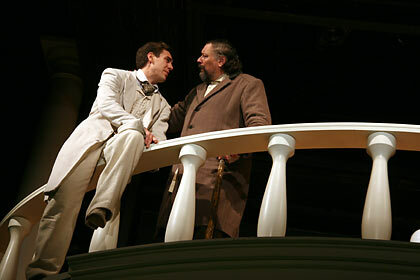 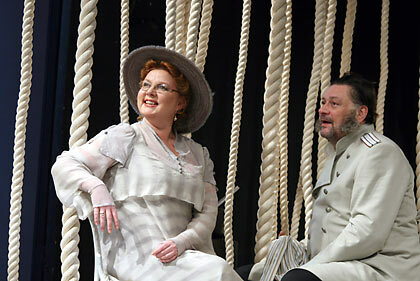 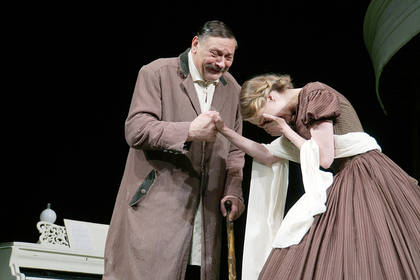 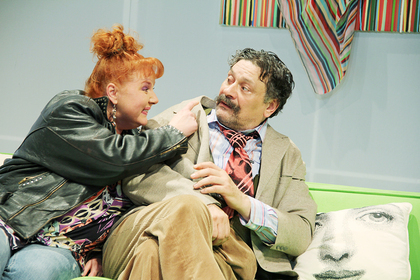 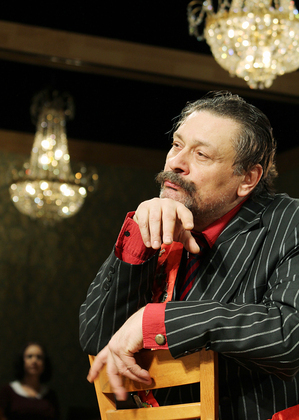 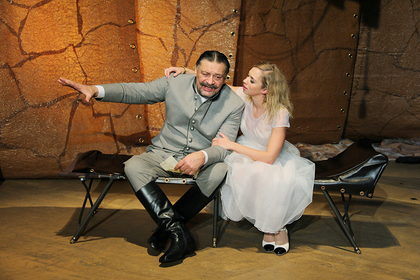 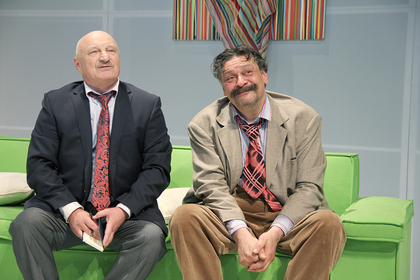 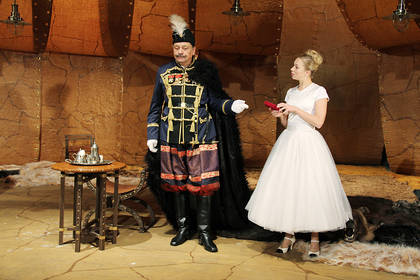 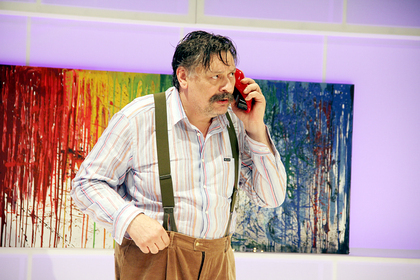 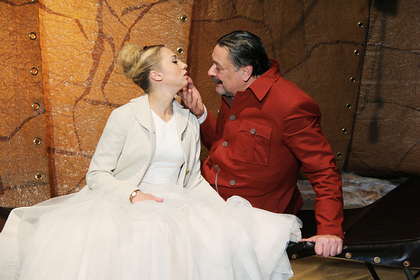 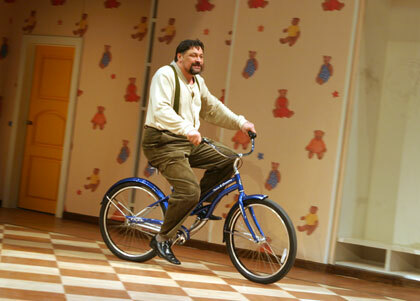 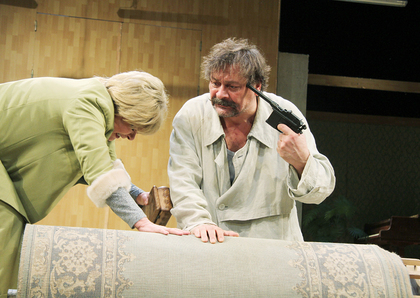 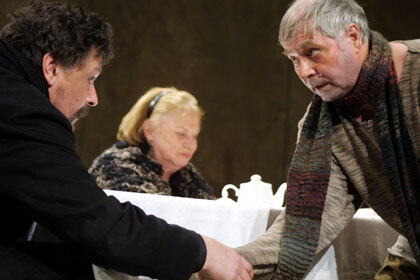 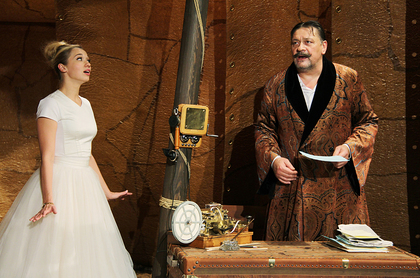 In the Moscow Theatre named after O. Tabakov busy in the performance Uncle Vanya by A. Chekhov (Astrov).